The good news for financial advisors is that the majority of wealthy investors prefer a human advisor over a robo-advisor for financial services. But while the population of investors who use the technology-based, algorithm-sourced platform is small, it is growing. Robo-advisors have entered the mainstream of financial and investment advice. What is your clients' awareness of robo-advisors? In what situations do they use them? Do you have a robo-strategy to satisfy their expectations, retain their business and gain their referrals? 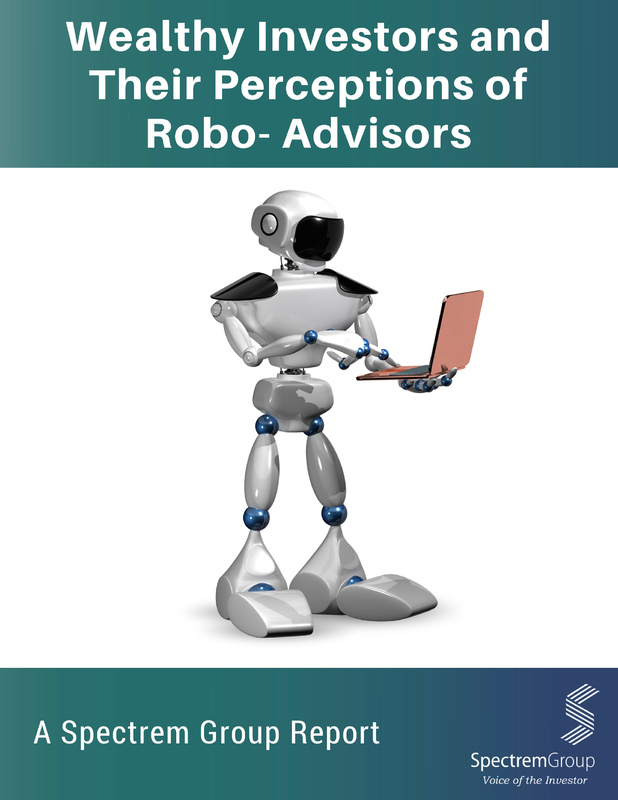 Wealthy Investors and Their Perceptions of Robo-Advisors provides impactful insights from two groups of investors: those who use a robo-advisor and those who currently do not. 350 investors were surveyed, all of whom have $100,000 or more in net worth. Uncover the primary reason investors start to use a robo-advisor and what keeps some affluent investors from using a robo-advisor. Do financial advisors have a part of play in the use of robo-advisors? 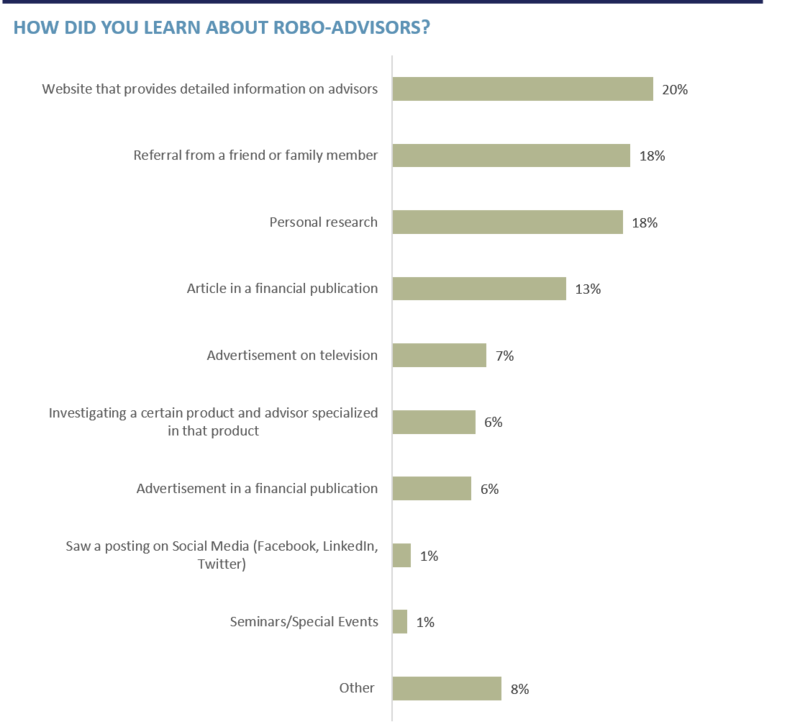 Discover if risk tolerance is a factor in who is most likely to use a robo-advisor. What about gender? Increase your knowledge of which investors hold most of their assets with a robo-advisor.